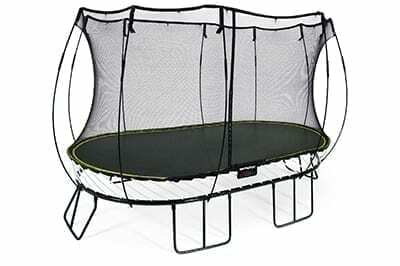 Springfree Trampoline is committed to getting kids outside and active through safe, outdoor play. 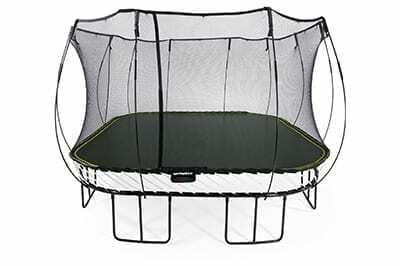 Their latest option, tgoma is the only digitally interactive trampoline game system that engages the entire family in backyard fun. 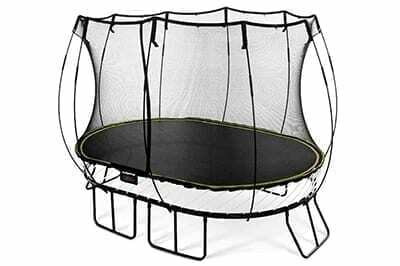 They’ve used smart engineering to design every inch of the trampoline. 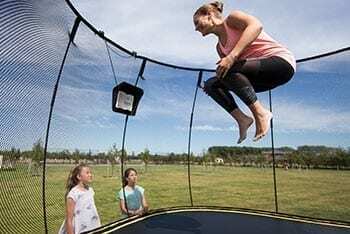 From the patented safety design to tgoma’s one at a time play feature, you’ll have peace of mind that your kids are having a safe, fun jumping experience. The Springfree design has research and innovation at its core. 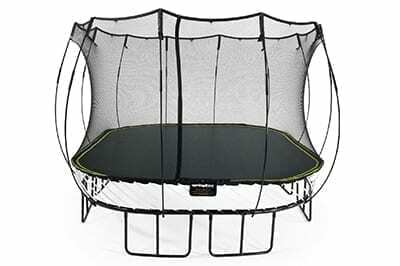 Springfree Trampolines are constructed using the highest quality materials and designed to stand the test of time so that your kids have safe outdoor play all year long!